Like so many holidays, Cinco de Mayo is eagerly celebrated but deeply misunderstood. In the United States, it’s often little more than an opportunity to groove to some Mariachi music and binge on guacamole and tortilla chips. For Spanish students across the country, the day provides the perfect excuse for a taco feeding frenzy masquerading as a cultural experience. But while many Americans are quick to head to their favorite Mexican eatery to commemorate this day, few of us are aware of its historical and cultural significance. This year, bone up on your Cinco de Mayo trivia before diving into that platter of enchiladas! 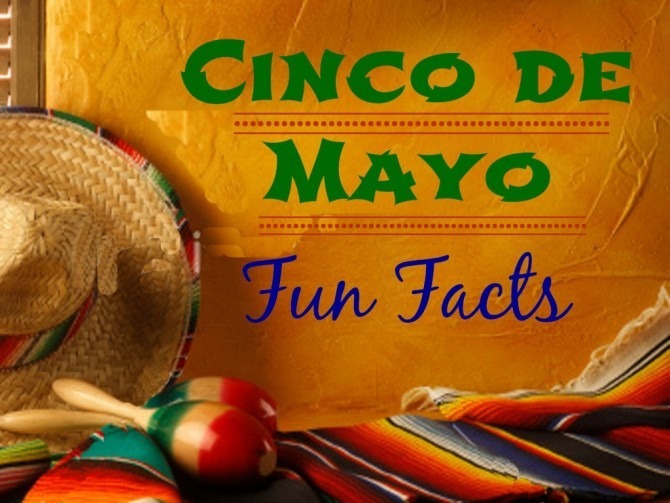 Contrary to popular belief, Cinco de Mayo is not Mexico’s Independence Day, which occurred decades before the events commemorated by Cinco de Mayo, and is celebrated on September 16. The holiday commemorates the surprise victory of Mexican soldiers over a powerful French army at the Battle of Puebla in May of 1862. 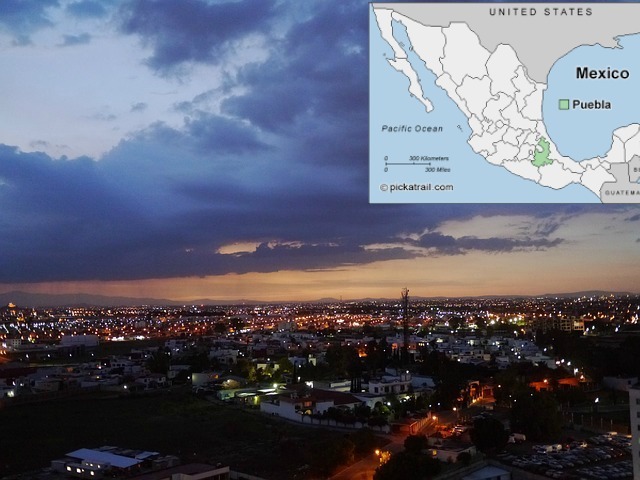 France’s attempt to overtake Mexico did not end with the Battle of Puebla: the French military eventually took over Mexico City and sent the Mexican government into exile. But the Cinco de Mayo victory became a source of inspiration for Mexicans during the French occupation. French troops withdrew from Mexico in 1866, and Porfirio Diaz—a young officer who had distinguished himself during the Cinco de Mayo battle—went on to become one of the most important presidents in Mexican history. Cinco de Mayo is a low-key holiday in Mexico, and is an optional national holiday: students get the day off from school, but whether banks and government offices remain open varies from state to state. In the city of Puebla, the day is commemorated with political speeches and a battle reenactment. The holiday has been recognized in the US from as early as 1863, when Southern Californians celebrated the holiday to show solidarity with Mexico against French rule. By the 1930s, Cinco de Mayo was seen as an opportunity to celebrate Mexican identity and promote ethnic consciousness, and in the 1950s Mexican-American youths began using the holiday as a way to build Mexican-American pride. 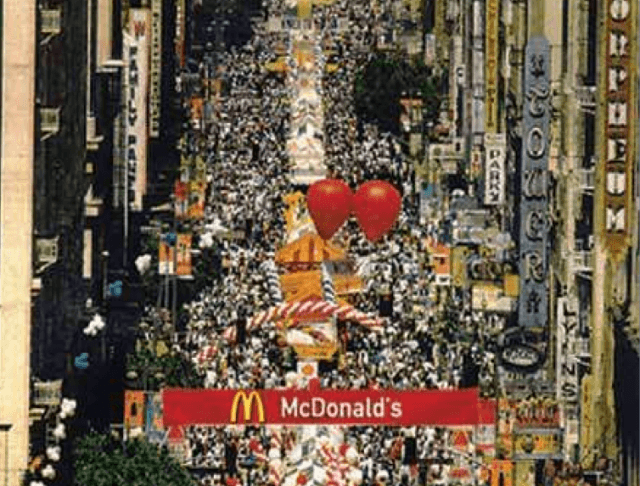 The world’s largest Cinco de Mayo party takes place in Los Angeles, where hundreds of thousands attend the annual Festival de Fiesta Broadway. In Chandler, Arizona, the day is celebrated with Chihuahua races in which two dogs are crowned king and queen. Americans consume 81 million avocados every Cinco de Mayo. There are 367 tortilla manufacturing establishments in the United States. The piñata—a popular feature at Cinco de Mayo celebrations—once had religious significance: the Mexican Catholic interpretation of the piñata rested on the struggle of man against temptation, with the piñata’s seven points representing the seven deadly sins. 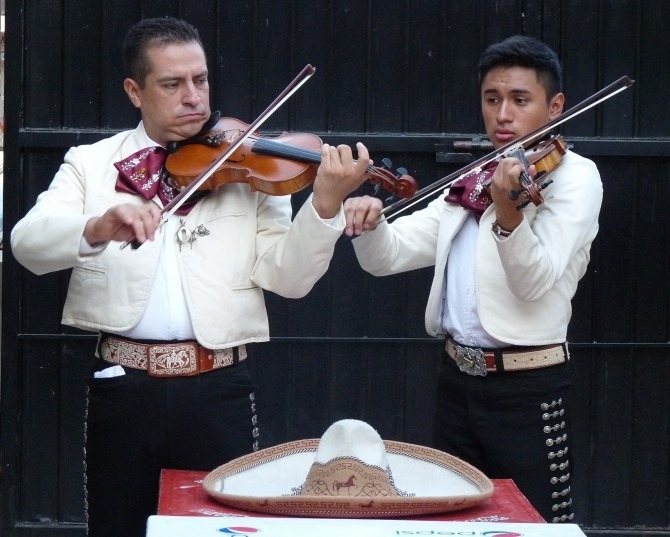 Mariachi music began as a regional folk style in central Mexico and was played only with string instruments and musicians dressed in the traditional outfits of peasant farmers. ¡Feliz Cinco de Mayo! Now, go out and enjoy some churros and tamales, and thank our neighbors to the south for this excuse to celebrate on an otherwise obscure Tuesday in May.